Air Italy is an all new airline built on the foundation of an older airline named Meridiana. Its focus is on being the new source for air travel in the Italian market. New is the important word. The name is new in today’s scheduled airline market, its aircraft are new, its livery is new, its logo is new, and its ownership is new. Air Italy’s life began on 29 March 1963 as Alisarda. Alisarda was an air taxi charter company on the island of Sardinia and was created to help booster tourism. Funding for Alisarda came from the noted Prince Karin Aga Khan. Scheduled service began in 1966 with flights from Olbia to Rome with Nord 262 aircraft. In the 1960’s and 1970’s service to the Italian cities Bologna, Cagliari, Genoa, Milan, Pisa, and Verona commenced. During this period, the airline advanced to an all Douglas DC-9 fleet. European cities were added in the mid 1980’s. 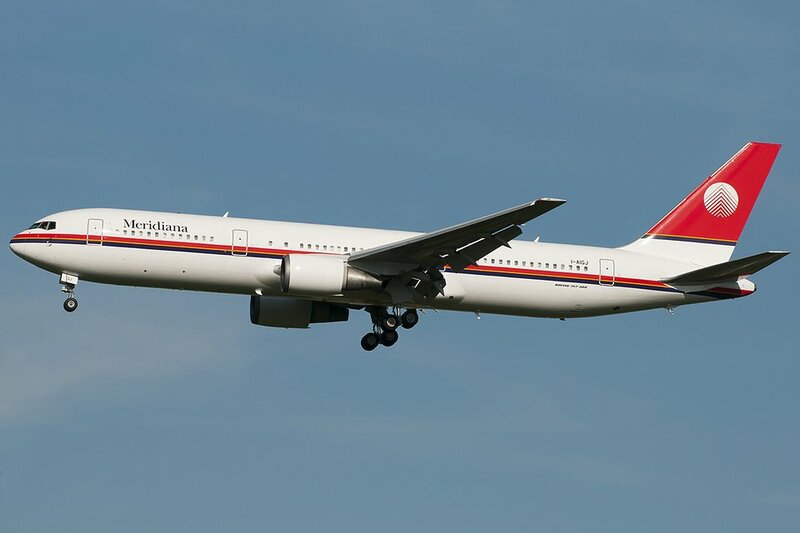 In 1991, the airline changed its name to Meridiana. Acquisitions and mergers occurred in the 2000’s and 2010’s. One of the key acquisitions was a charter airline named Air Italy. Intercontinental service to destinations in Africa, Asia, and North America was added during this period. From this time period forward to the launch of today’s Air Italy, the fleet consisted primarily of Boeing 737-800, Boeing 767-300 and McDonald Douglas MD-80 aircraft. In September 2017, Qatar Airways, seeking investment diversification, bought a 49% ownership of Meridiana. The investment kicked off a revitalization of the airline. Management staff basically took apart the airline and, again with emphasis on the word “new,” created a new airline. On 19 February 2018, the name Meridiana retired and Air Italy reappeared. 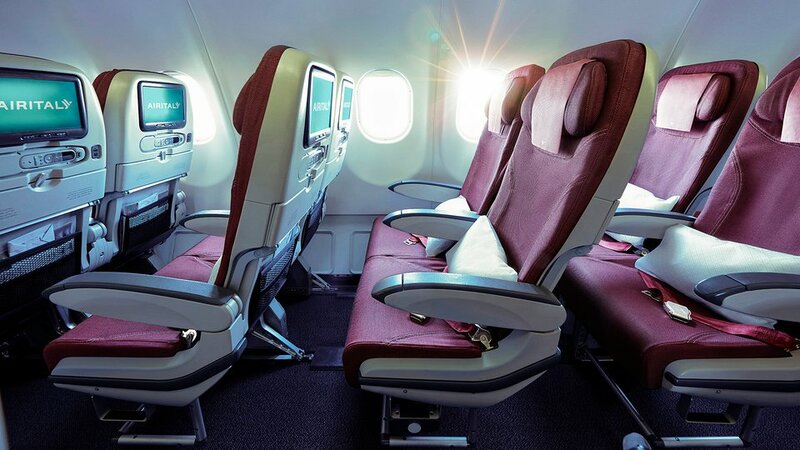 Details of the rebranding include a modern livery, new aircraft, beautiful new aircraft interiors, new destinations, new upgraded passenger services, and codeshare flights with Qatar Airways. The new corporate colors are burgundy and mint. The new logo features a modern stylized bird in flight. All of this has one main goal in mind - Air Italy is striving to overthrow the troubled Alitalia to become Italy’s main international carrier. Modern and efficient aircraft representing Air Italy’s true Italian style are a main focus. The current fleet focus is to use the Boeing 737 MAX 8 on flights within Europe (it is rapidly adding 20 MAX 8’s to its fleet). Intercontinental flights are handled by Airbus A330-200’s leased from Qatar Airways. The company has also ordered 30 Boeing 787-8’s that will start arriving in early 2019. When all is complete the airline will have 50 brand new fuel efficient and technologically advanced aircraft. It will be one of the industry’s youngest fleet. Also, a couple of aircraft used by Meridiana are still operating for Air Italy. A few Boeing 737-800’s and 767-300’s continue flying with the Meridiana livery. However, these aircraft are rapidly being retired as new aircraft arrive. 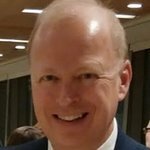 The old fleet is not receiving updates and it will be gone by late 2018. Air Italy’s main bases of operation are at Milan - Malpensa Airport (MXP) and Olbia Costa Smeralda Airport (OLB). Milan – Malpensa’s service is mainly devoted to international flights. Destinations include Bangkok, Dakar, Havana, Miami, Moscow, Mumbai, New Delhi, New York, and Shenzhen as well as primary cities in Italy. 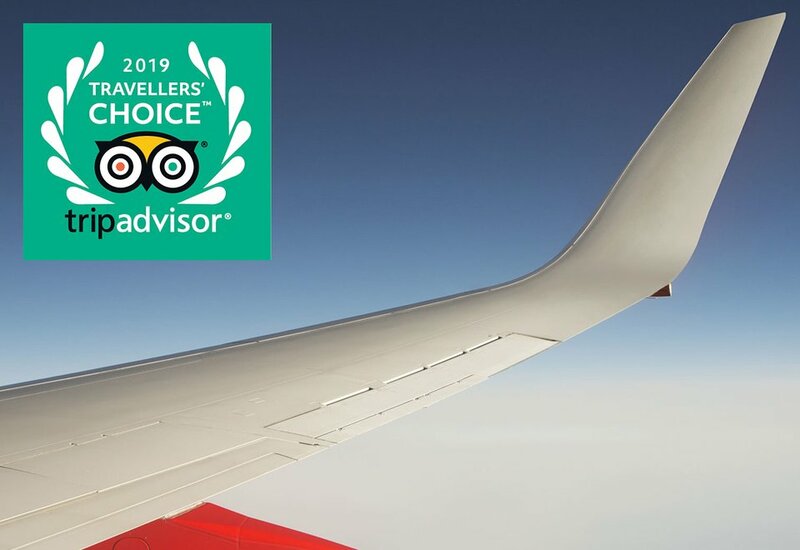 Olbia Costa Smeralda’s service is mainly supporting the Sardinia tourist industry with flights from primary Italian cities plus London and Moscow. As the airline replaces and adds aircraft additional destinations will be added. It will truly be interesting to see Air Italy become a respected company in the airline industry. The efforts put forth by Qatar Airways and the airline management staff have created a good basis. Service is key and Qatar Airways has proven that it is a service leader, therefore, this aspect will continue to flow on to Air Italy. 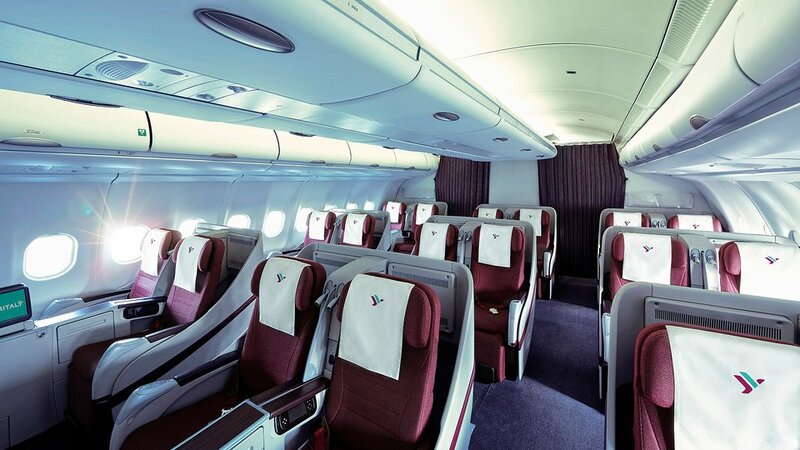 Air Italy is now presented on our SeatGuru.com website. Click here to access.